Welcome to the home page for the MS APA! Here you can find information about the APA Pool Leagues and how you can have fun competing in the world's largest pool league! Only in the APA Pool League can you find the Equalizer Handicap System. 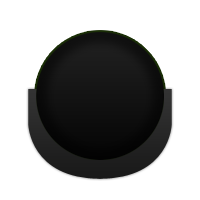 The Equalizer system lets you compete against any skill level regardless of your own. 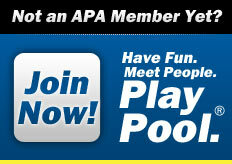 Even if you are a beginner, everyone has an even playing field in the APA Pool League!